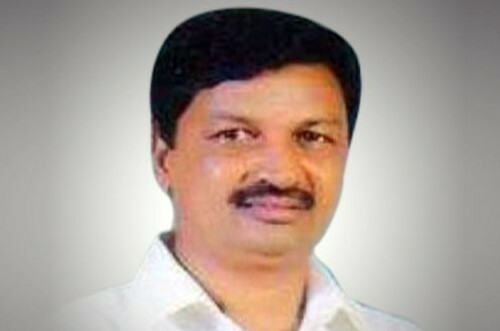 H D Kumaraswamy Chief Minister expanded his ministry by inducting 25 MLAs on Wednesday which also included Ramesh Jarkiholi who is a MLA from Gokak. Supporters of Satish Jarkiholi, Congress MLA protested over his non-inclusion in the Cabinet as a minister. The protested infront of the Raj Bhavan in Bengaluru. They burnt tyres and shouted slogans against the Chief Minister and the Congress leadership.